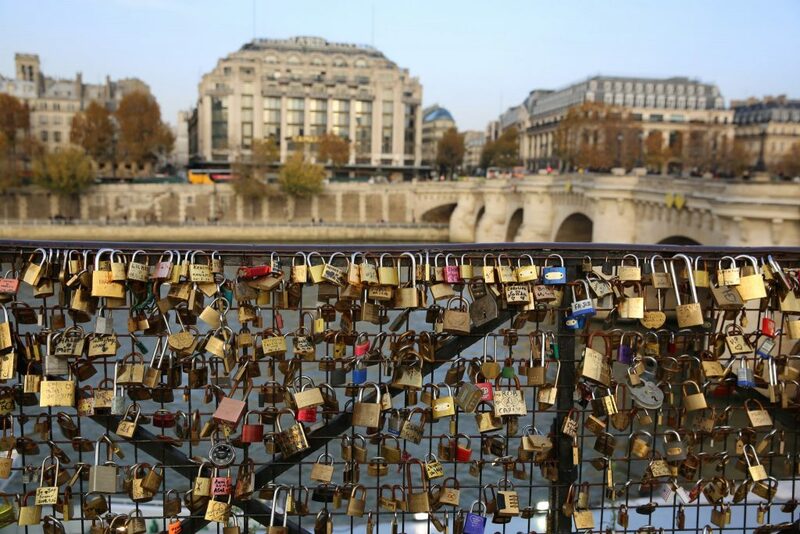 Paris, France is a city that needs security protocols. Gatekeeper is here to help. As one of the world’s most iconic cities, it’s an unfortunate reality that Paris has been subject to numerous terror attacks. While we all remember the November 2015 attacks that claimed the lives of numerous innocents, there have since been a variety of incidents that have established a need for security protocols in Paris, France. Citizens of France know that their government is a bastion of what is great about the West, that the proud industries of Paris deserve the best, and that in the modern age, security is of the utmost importance. Gatekeeper Security offers products designed with complete protection in mind. As a hub for European transit, many trains and cars pass through Parisian borders on a daily basis. In an age where weapons of terror can be installed on the undercarriage of a train or beneath a car, it’s important to be able to safely and efficiently scan vehicles and trains quickly. Gatekeeper carries inspection systems for both trains and road vehicles. For all of the trains entering Paris, Gatekeeper’s Automatic Train Undercarriage Inspection system is capable of quickly identify the type of car as well as any foreign objects or modifications. Compatible with either passenger trains or cargo trains, the Automatic Train Undercarriage Inspection technology is best installed at bridge or border crossings where security may be critical. There’s no doubt that there are a ton of cars entering and exiting Paris. Luckily, Gatekeeper has developed the AUVIS, or Automatic Under Vehicle Inspection System. Capable of providing a comprehensive under vehicle search in a short period of time, and also available in both permanent and mobile installations, the AUVIS is your best bet in being sure that all vehicles crossing through a checkpoint are adequately inspected. This entry was posted on Friday, May 5th, 2017 at 11:45 am. Both comments and pings are currently closed.